You are possible to enjoy a visa-free transit in China. China is becoming increasingly popular as a travel destination, and entry and travel regulations are relaxing, though they keep on changing. 1. 24, 72, and 144-Hour Visa-Free Transit. 2. 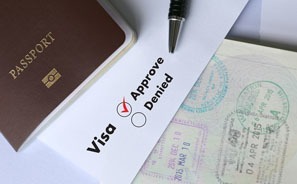 Visa-Free Policies in Hong Kong, Macau, Hainan. We also give you some ideas about How to visit China without a visa. There are three lengths of Chinese visa-free transit available – 24-hour, 72-hour, and 144-hour, and each one has its own rules and applies to different cities in China. 1. You must transit between China and a third "international" destination (Hong Kong, Macau, and Taiwan are included). For example, you can fly from New York to Beijing, stay a day and then fly to London without having a visa for your day in China. You are not eligible if your route goes like this: New York – Beijing – New York. 2. You must already have your confirmed ticket to a third country (region) when landing in China to be eligible for visa-free transit. 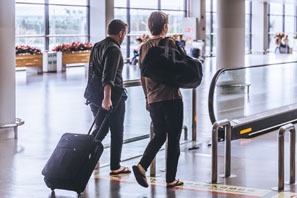 Those with a confirmed seat on an international flight, ship, or train transiting through China for another country are exempt from needing a visa provided they stay in China for less than 24 hours without leaving the port. This policy is applicable to passengers of most nationalities at most ports of entry, except the airports in Shenzhen, Yanji, Mudanjiang, Fuzhou, and Huangshan. Read detailed information about 24-hour direct transit. You can find visa-free transit service counter at designated port. 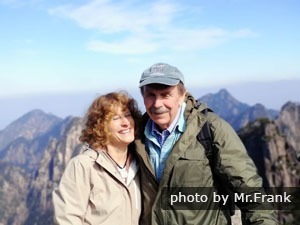 Beijing, Shanghai, Guangzhou, Xi&apos;an, Chengdu, Chongqing, Guilin, Kunming, Dalian, Xiamen, Hangzhou, Harbin, Wuhan, Tianjin, Shenyang, Nanjing, Qingdao, and Changsha. 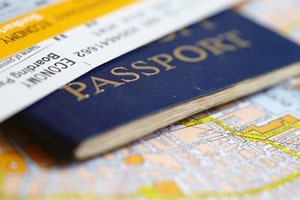 Read detailed information about 72-hour visa-free transit. Shanghai, Jiangsu, Zhejiang, Liaoning, Beijing, Tianjin, Hebei, Chengdu, Xiamen, Qingdao, Wuhan, and Kunming have had a 144-hour visa-free transit policy for passengers from 53 countries or regions. You are allowed to move around within the above places and depart from any port or airport within them. Tour groups from ASEAN member countries, including Malaysia, Thailand, Indonesia, Vietnam, Cambodia, Laos, Singapore, Myanmar, Brunei, and the Philippines, can visit Guilin for 144 hours without visas as long as they meet the visa-free transit policy. Read detailed information about 144-hour visa-free transit. 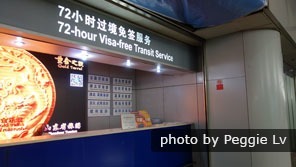 There are three types of transit without a visa (TWOV) programs in mainland China: 24-hour TWOV, 72-hour TWOV, and 144-hour TWOV. Arrival and Departure Can be by different ports. Must be by the same port Can be by different ports. 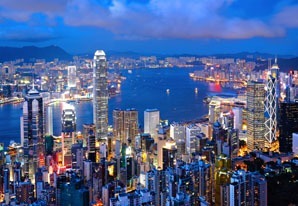 For most visitors, a visa is not required if traveling to Hong Kong and/or Macau. Hong Kong: The former colony continues its liberal entry policies established by the British government. Citizens of about 160 countries can obtain visa-free entry for durations that range from 180 days to 7 days. See detailed information about Hong Kong visa. Macau: The territory&apos;s policies are more restrictive than those of Hong Kong. British nationals can stay for 6 months. 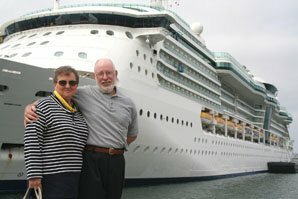 Citizens of about about 38 countries including those of the EU, the US, Canada, Australia, New Zealand, Japan, Israel, and South Korea can stay for 90 days. See detailed information about Macau visa. 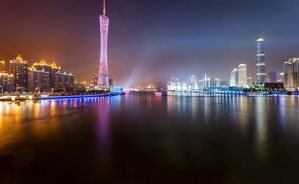 All visitors to Hong Kong and/or Macau are able to visit the surrounding Pearl River Delta visa-free as long as they go with a registered travel agency, such as ours, and meet certain conditions. The group size ranges from three to 40 people including the guide. Visitors are allowed to stay within these cities: Guangzhou, Shenzhen, Zhuhai, Foshan, Dongguan, Zhongshan, Jiangmen, Zhaoqing, Huizhou, and Shantou. Stays within the Pearl River Delta area can last for 6 days or 144 hours for most countries; but for several countries, 21-day tours are possible. Read about How to Plan a Pearl River Delta Tour from Hong Kong. Enter China via Shanghai cruise terminals to enjoy a 15-day visa-free stay. Shanghai has a 15-day visa-free policy for foreign tourist groups entering China via a cruise. You must arrive and depart on the same cruise and be received by a Chinese travel agent at the Shanghai cruise terminal (or Wusong Passenger Center). During the visa exemption period, you are not only allowed to visit Shanghai but also other coastal municipalities (Beijing and Tianjin) and provinces (Liaoning, Hebei, Shandong, Jiangsu, Zhejiang, Fujian, Guangdong, Guangxi, and Hainan). See detailed requirements of this policy. A visa is not required for citizens of Singapore, Brunei, and Japan visiting China for traveling purposes, visiting relatives, and doing business for less than 15 days, but they must enter through designated open ports. (1) An ordinary passport holder stays for more than 15 days. 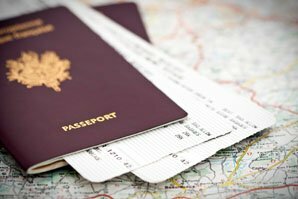 (2) An ordinary passport holder visits for the purposes of study, work, an official visit, settling down, and an interview. (3) A Japanese Diplomatic and Official passport holder. Asia-Pacific Economic Cooperation (APEC) Business Travel Card holders are entitled to enter China many times within the card’s validity period by showing the passport that corresponds with the card. The card serves as a multi-entry visa valid for 3 years. Each entry must not exceed 2 months. No visa is required for those who hold aliens’ permanent residence certificates issued by the People’s Republic of China Public Security Bureau (PSB). Foreigners visiting China for study, employment, and working as resident correspondents must apply for Aliens’ Residence Permits with the PSB within a month of arrival in China. Travel to China with your passport only. With the above visa-free policies, you can save a lot of hassle with your visa application and make the most of your stopover time in China. 1. Make the most of the special regions of China. Hong Kong, Macau, and Taiwan are visa-free for most nationalities and considered as third countries/regions for transit purposes. 2. You can combine more than one visa-free policy in your China trip. 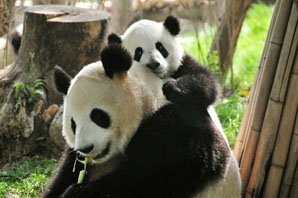 If you want to enjoy a hassle-free tour in your limited time in China, contact our travel experts who have explored all the country’s facets and can help tailor a trip to match your interests. 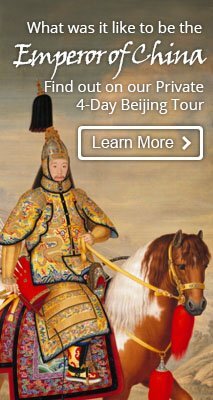 3-Day Essential Beijing Visa-Free Tour: See the Great Wall, the Forbidden City, and the Temple of Heaven. 2-Day Essence of Shanghai Tour: See the best of Shanghai — the Bund, Yu Garden, and Zhujiajiao Water Town. Your email address will only be used for a thank you email from the author.